Well, we haven't heard this rumour for a long while. 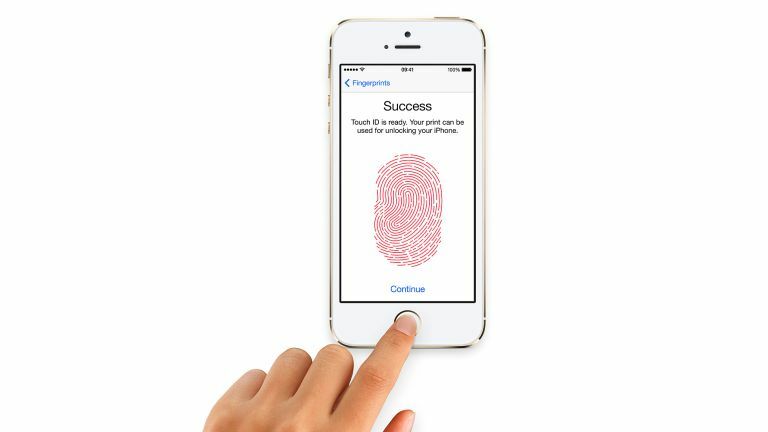 After years of whispers from the supply chain that Apple was looking to embed its Touch ID fingerprint sensors beneath the glass display on the front of its iPhone, the introduction of Face ID with the iPhone X seemingly put these rumours to bed once and for all. Except that it hasn't. Following the successful introduction of the in-display fingerprint reader on the Huawei Mate 20 Pro and OnePlus 6T, Apple is purportedly reconsidering its position on the technology. According to technology blog Patently Apple, Samsung looks set to be the next manufacturer to use an in-display fingerprint scanner with its hotly-anticipated Samsung Galaxy S10. Two companies – General Interface Solution (GIS) and China's O-Film – will be supplying the ultrasonic fingerprint reader for the handset. O-Film already supplies the Touch ID fingerprint scanners for the iPad Mini 4 and the 9.7-inch iPad. Apple has decided to ditch its Touch ID sensor and physical home button from the iPad Pro range, substituting it with the same Face ID facial recognition system that was introduced alongside the iPhone X in September 2017. According to the latest rumours, the more affordable iPad Mini and 9.7-inch iPad will keep the Touch ID system in order to keep down the cost of producing the tablet. However, Apple is purportedly looking to use the same in-display sensors produced by O-Film for the Galaxy S10 to drop the home button and mimic the all-screen design seen on the iPad Pro devices. This would bring back some consistency to the design of the iPad line-up, without the need to adopt the more expensive Face ID system. Apple was granted a patent for ultrasonic biometrics embedded inside a glass display back in May. The company has previously held a number of patents – some dating as far back as 2015 – that allude to this embedded sensor technology. Should Apple decide to bring a next-generation in-screen Touch ID system to the iPad, it raises the question about whether the Cupertino-based company will bring the technology over to its iPhone line-up. The system could be used in a potential iPhone XR successor in a bid to drop the price of the handset and appeal to a bigger audience. It seems unlikely that Touch ID will replace Face ID on the flagship iPhone XS and XS Max follow-up – given that Apple claims it is more secure than Touch ID.